Here is a collection of the best luckiest table tennis shots from around the world. What I enjoy most of these is that they’re real, and shots made by amateur players just like you and me! Do you have any videos or stories of lucky table tennis shots? Please share them here. 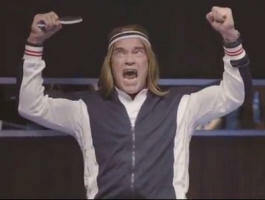 ← Most entertaining table tennis video ever!